What are estimated tax payments? Do I need to make estimated tax payments? How much should my estimated tax payments be? 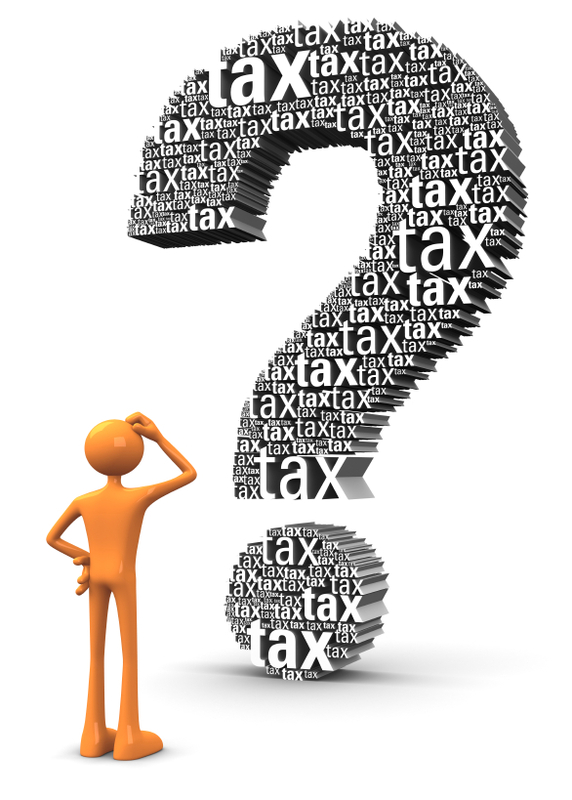 These are common questions an individual may ask their tax attorney or tax advisor. The article below has been drafted by a tax attorney at The McGuire Law Firm to provide general information regarding estimated tax payments. If you have tax related questions or issues, please feel free to contact our law firm to speak with a tax attorney. When individuals do not have taxes withheld from their pay, or if they do not have enough withheld from their pay or other income, they likely will need to make estimated tax payments. Generally, if you are self employed, you will pay your taxes via estimated tax payments. It is very important to make your estimated tax payments when you are self employed. Otherwise, you may be shocked when you see your tax bill the following year. All too often tax attorneys see individuals who are self employed and these individuals had no idea how much tax they were going to owe based off of their net income. When you are self employed, you are responsible for 100% of the self-employment tax and of course this is in addition to federal income tax. When you are an employee, your employer pays half of the self employment taxes, and of course, taxes are withheld from your paycheck. You can base your estimated tax payments off of the prior tax year from your 1040 Individual Income Tax Return, or your current year net income. The majority of people will base their current year estimated tax payments off of their prior year tax return. The quarter estimated payments are due April 15th, June 15th, September 15th and January 15th (of the following year). Thus, in 2014, you estimated tax payments are due: April 15, 2014, June 16, 2014, September 15th, 2014 and January 15th, 2015. If you fail to make these payments or pay enough, you will likely be assessed a penalty. Moreover, the amount of tax you will need to pay on April 15th of the following year will be greater. Most people find it easier to make multiple smaller payments as opposed to one larger payment. You can submit your estimated tax payment with Form 1040 ES, which will state your name, social security number, address, and the amount of payment you are making. When you have your 1040 Individual Income Tax Return prepared, the amount of estimated tax payments you made, act just like federal income tax withheld from a paycheck, and are a credit against your total tax due. You can make estimated payments via mail, phone or even online. Make sure you keep a record of the payment(s) you make so you can state the amount on your 1040 return and receive credit for such payments. You may contact The McGuire Law Firm to speak with a tax attorney and schedule a free consultation. The McGuire Law Firm has offices in Denver and Golden Colorado.